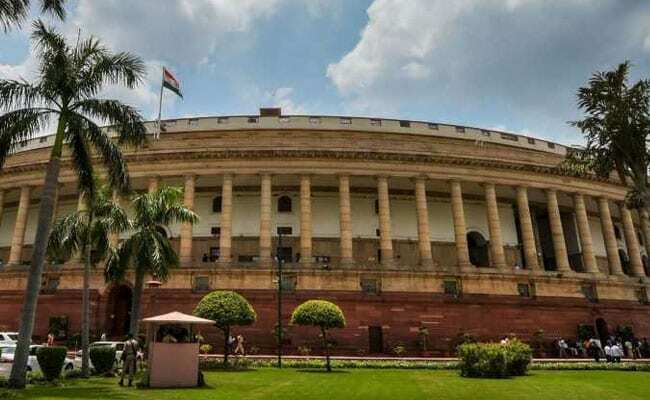 The Finance Ministry violated its own instructions in two cases about prior approval of the national auditor before concurring with re-appropriation orders for increasing funds under "Secret Service Expenditure", an audit report tabled in Lok Sabha said on Tuesday. The report of the Comptroller and Auditor General (CAG) for 2017-18 said the Finance Ministry had stated earlier that any re-appropriation of funds, which increases the provision "41 Secret Service Expenditure" by 25 per cent or more of the original provision in the grant, should be done only with the prior approval of CAG. "The audit observed two instances where Ministry of Finance violated its own orders regarding prior approval of CAG before re-appropriation," the report said. It said total original provision as a whole under "41-Secret Service Expenditure" pertaining to police under the Home Ministry for 2017-18 was Rs 163.65 crore. The report said the Home Ministry issued a re-appropriation order of Rs 150 crore in January last year to increase the provision under the above object head with the approval of the Finance Ministry. Citing another instance, the report said the original provision pertaining to "cabinet" under the Home Ministry was only Rs 5 crore. It said the Home Ministry issued a re-appropriation order on February 7 last year of Rs 1.25 crore to increase the provision under object head "41-Secret Service Expenditure" with approval of the Finance Ministry. In its reply to the CAG, the ministry said it is the responsibility of the department concerned to get the approval of the CAG before re-appropriation.